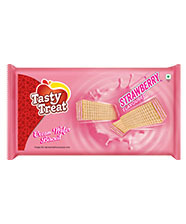 A brand which evokes indulgence and the ‘drool factor’ and “mindless munching’ and as the logo showcases the tongue winning over the heart. 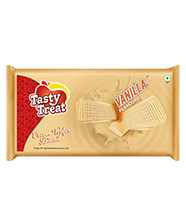 The brand offers yummy and delicious treats, endorsing every individual’s gastronomical pursuits and living by the philosophy - Taste is the King. 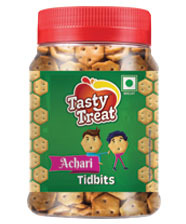 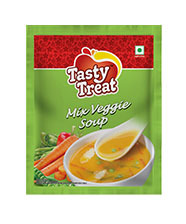 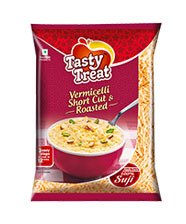 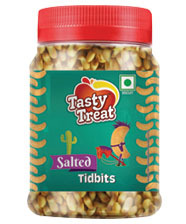 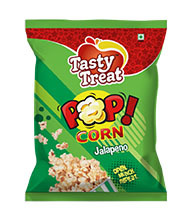 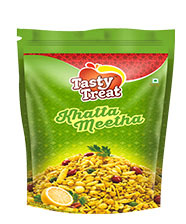 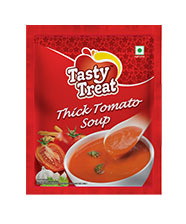 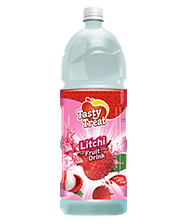 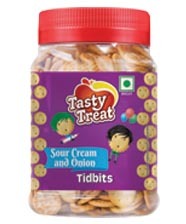 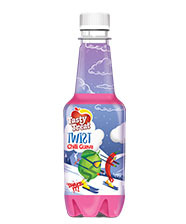 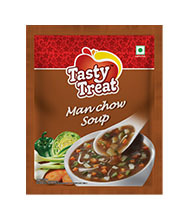 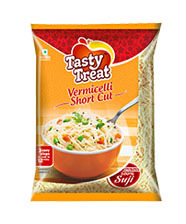 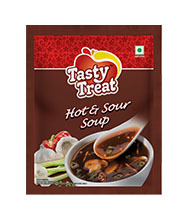 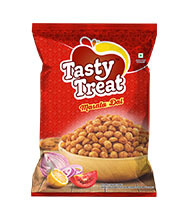 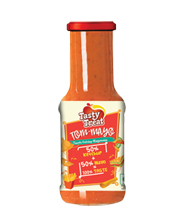 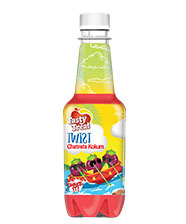 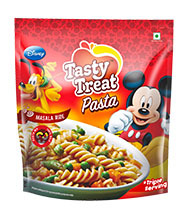 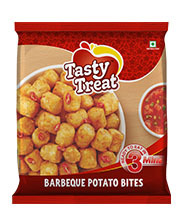 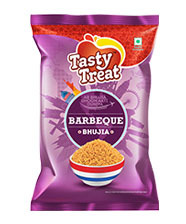 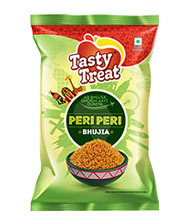 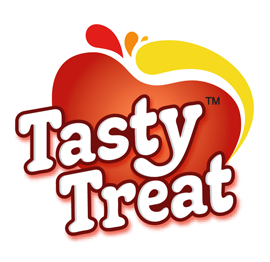 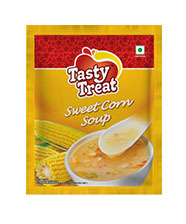 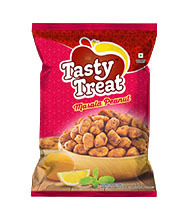 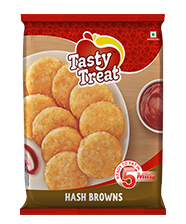 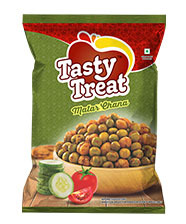 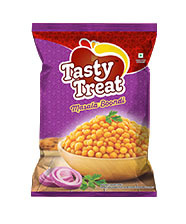 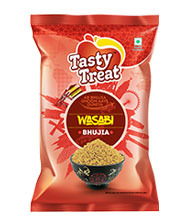 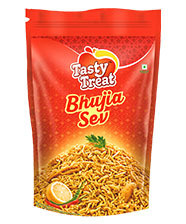 Tasty Treat, as the name suggests, boasts of undying love for tasty food and total indulgence. 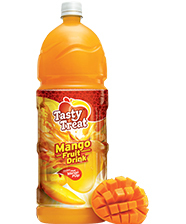 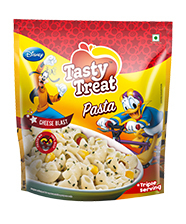 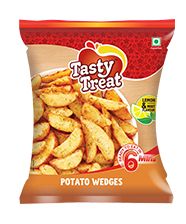 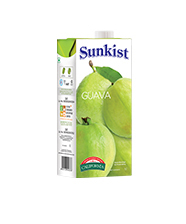 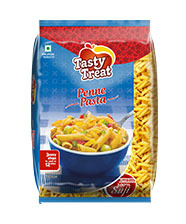 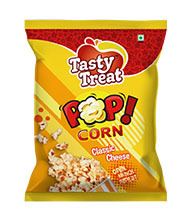 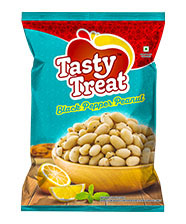 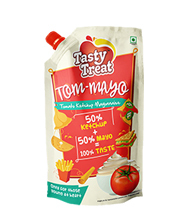 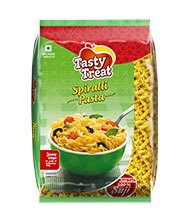 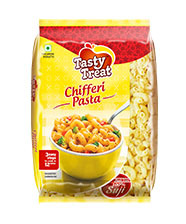 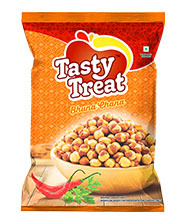 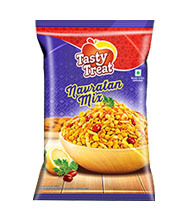 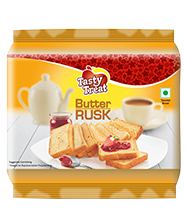 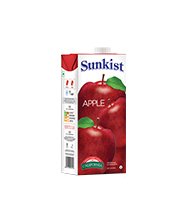 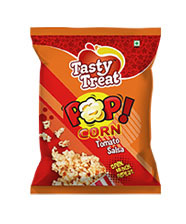 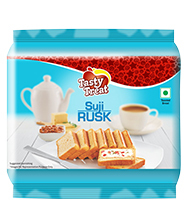 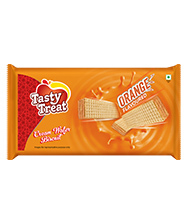 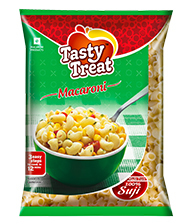 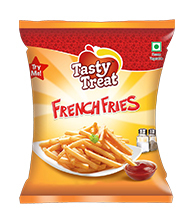 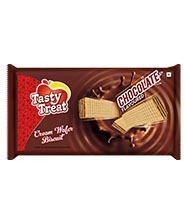 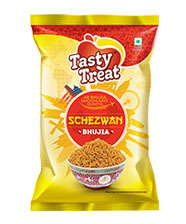 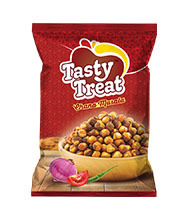 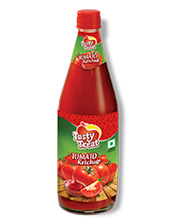 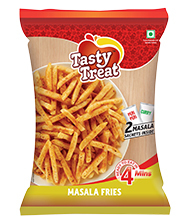 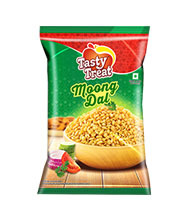 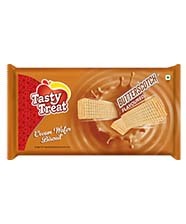 It boasts of a wide range of products straddling categories like ready-to-eat snacks, pop-corns, beverages, wafer-biscuits, sauces, frozen snacks and much more.